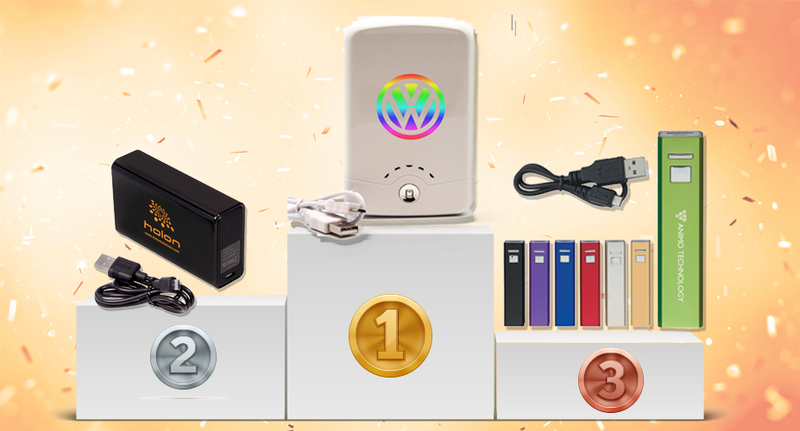 Promotional Products Blog | Good, Better, Best of Battery Packs. Promotion Pros offers a variety of customizable technology options. 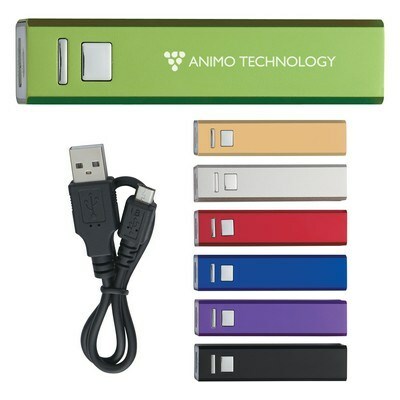 Right now, one of our hottest products are promotional phone chargers. 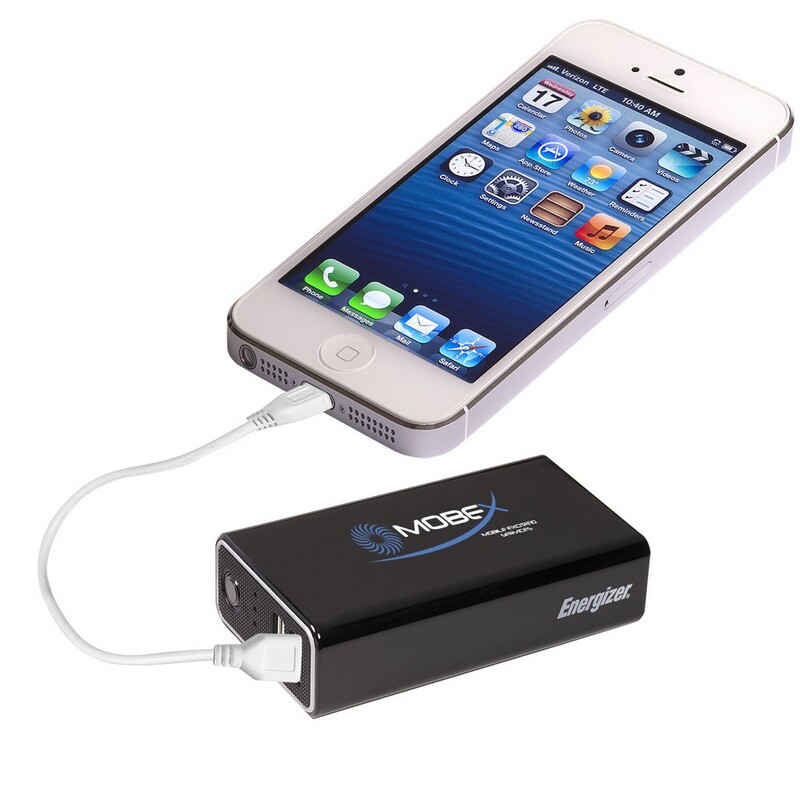 Who doesn't need a quick charge on the go? Want to know which one is right for you? Keep on scrollin'! 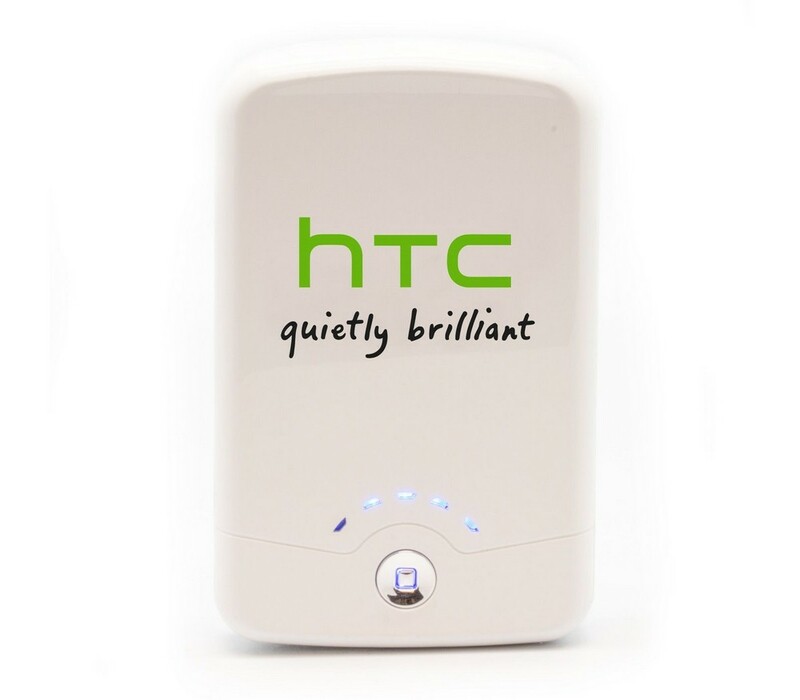 Portable high-quality Lithium-ion battery in ABS plastic shell allows you to charge your devices virtually anywhere. Built in phone stand. It can also charge tablets. When ordering promotional products, it’s important to know what quality you want to get the best bang for your buck. Shop all of our custom technology options to find more options of our good, better, and best!